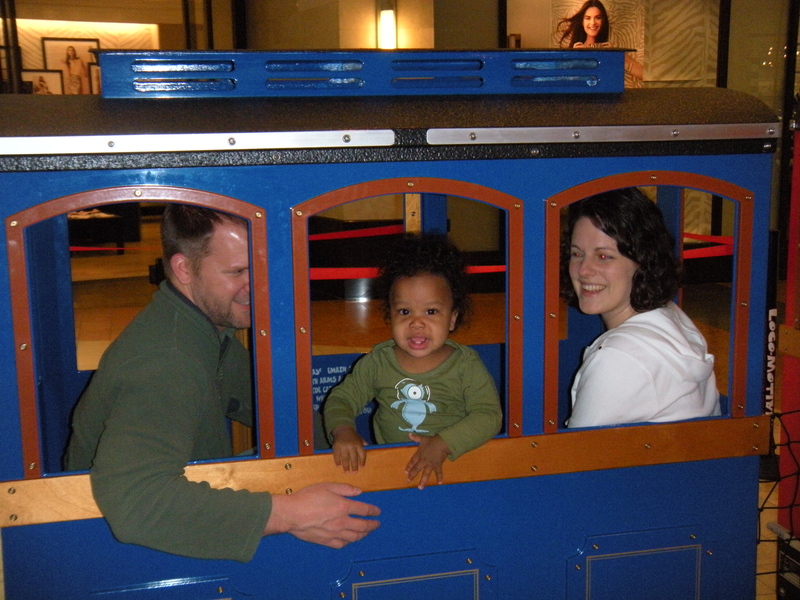 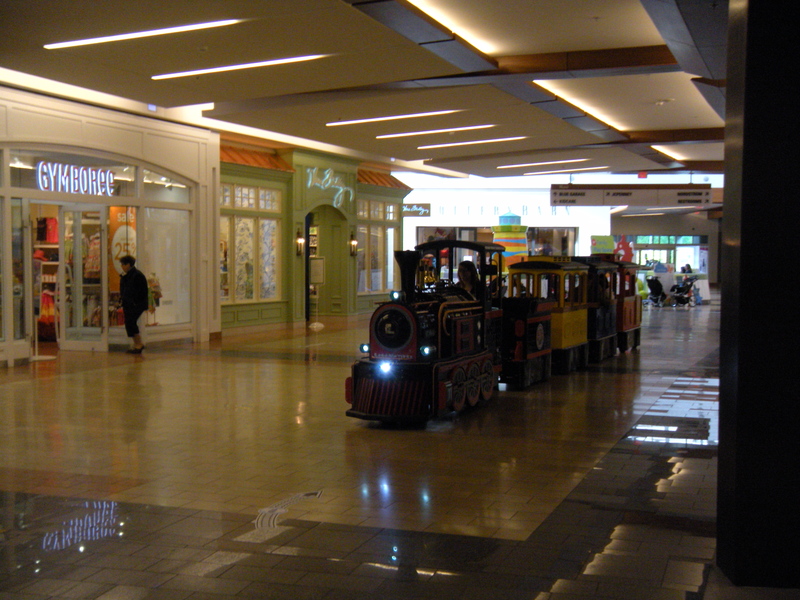 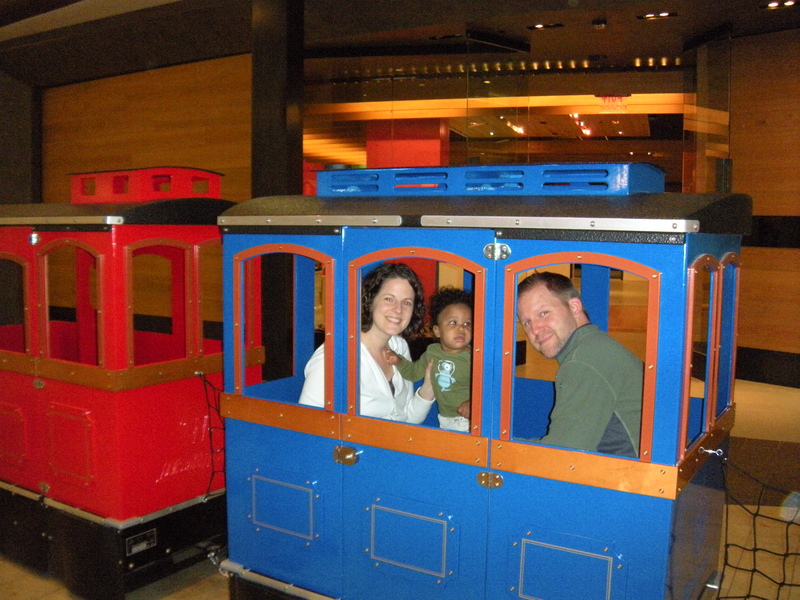 Isaac’s actual birthday was a bit rainy, so we headed to the mall for a special treat for the birthday boy – a train ride! 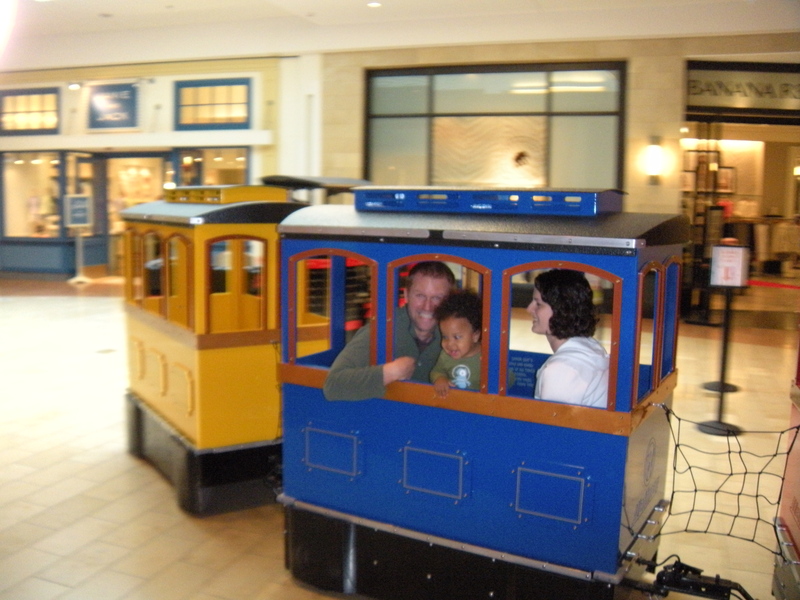 Then, it was train time! 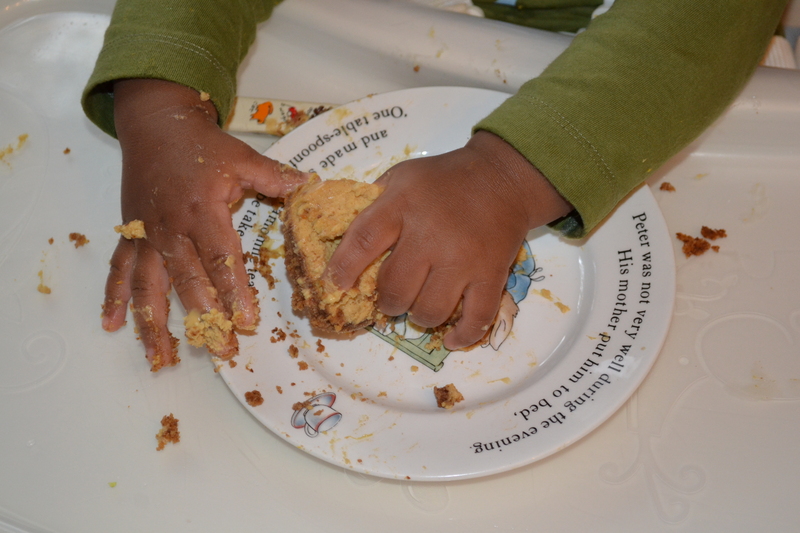 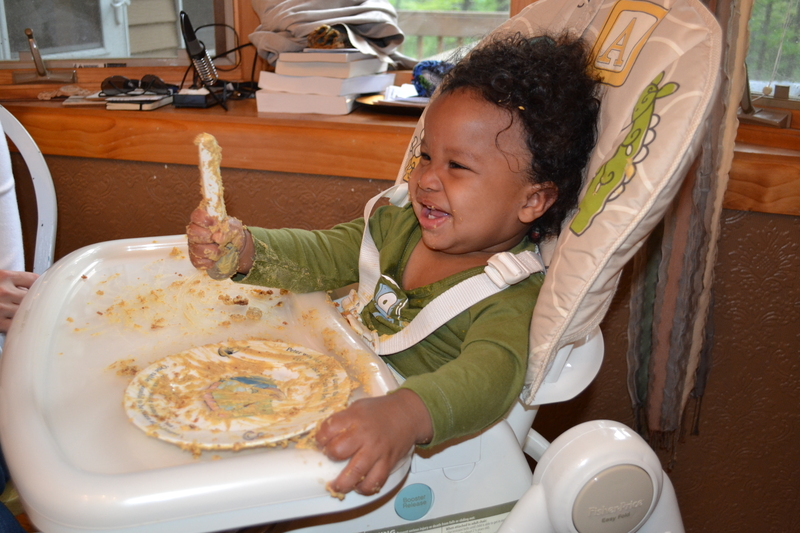 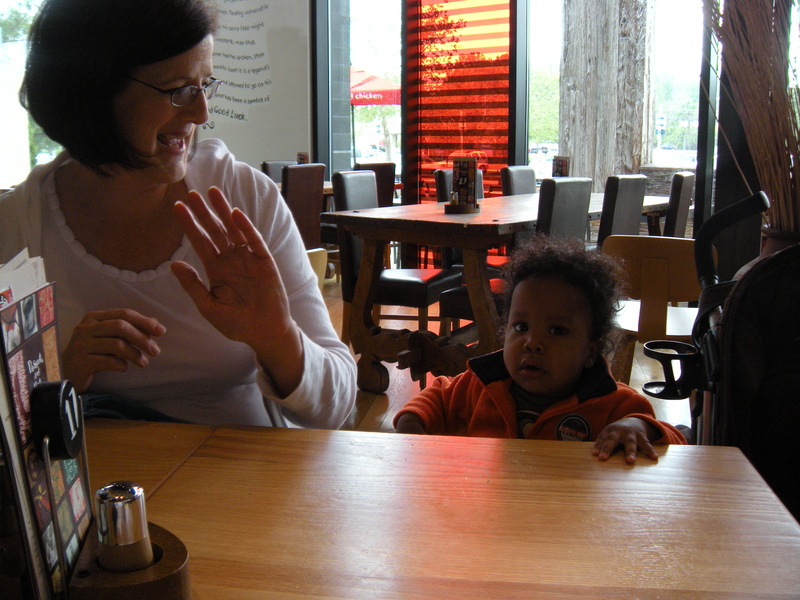 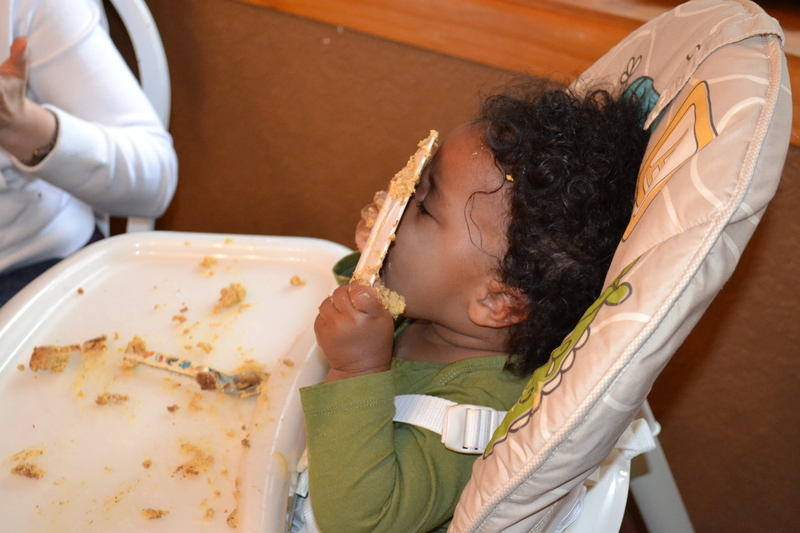 That evening, we had a birthday dinner for the little guy, with his first ever dessert on the menu – cheesecake! 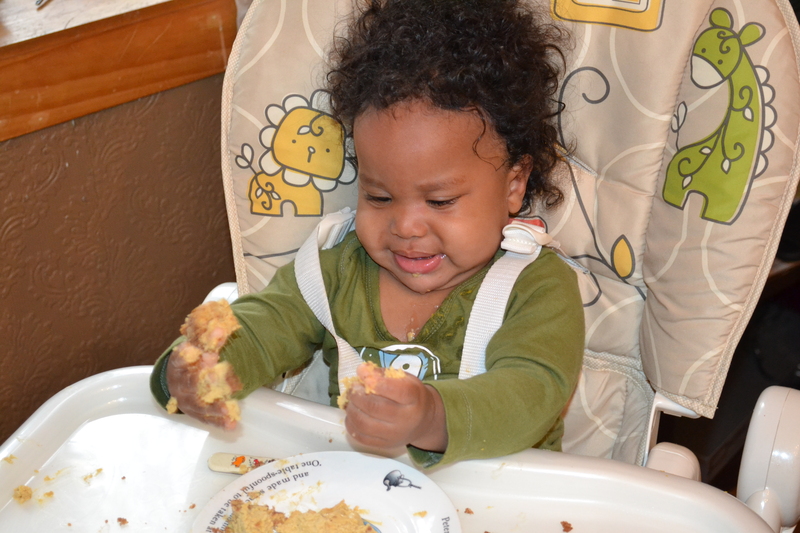 He isn’t really a fan of sweets, other than fruit, but he enjoyed playing in it, spreading it around, and licking the plate :). 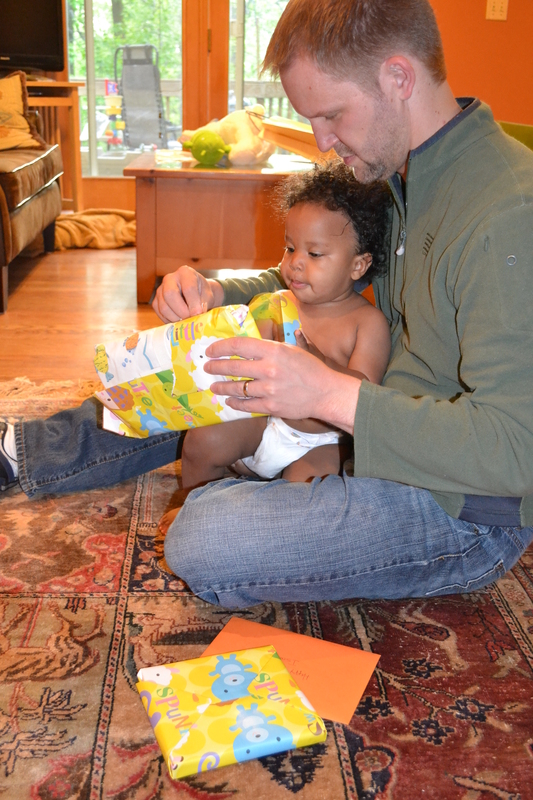 And that was how we spent Isaac’s birthday! 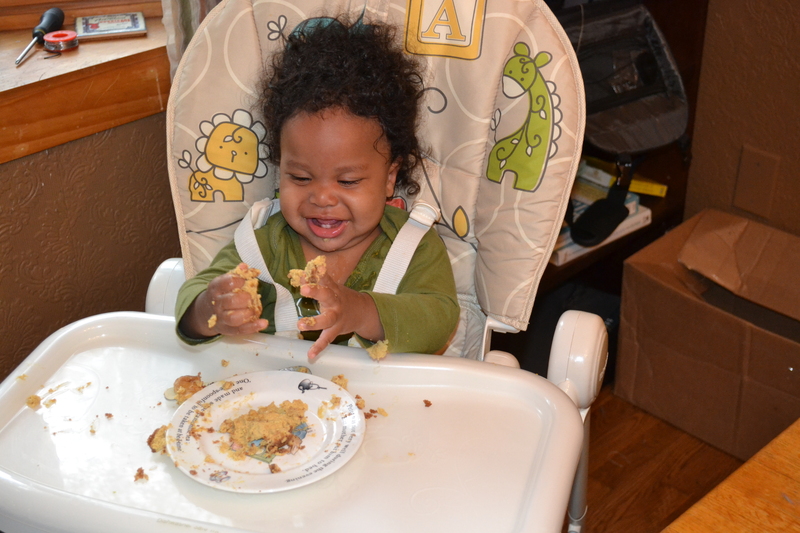 I meant to put these up before his party pics, but I just never got around to it. 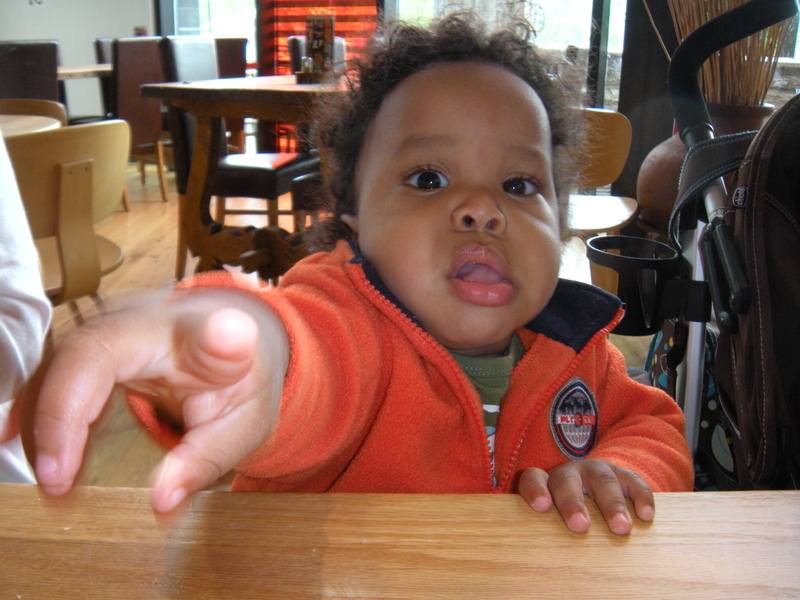 Oh well, better late than never :). 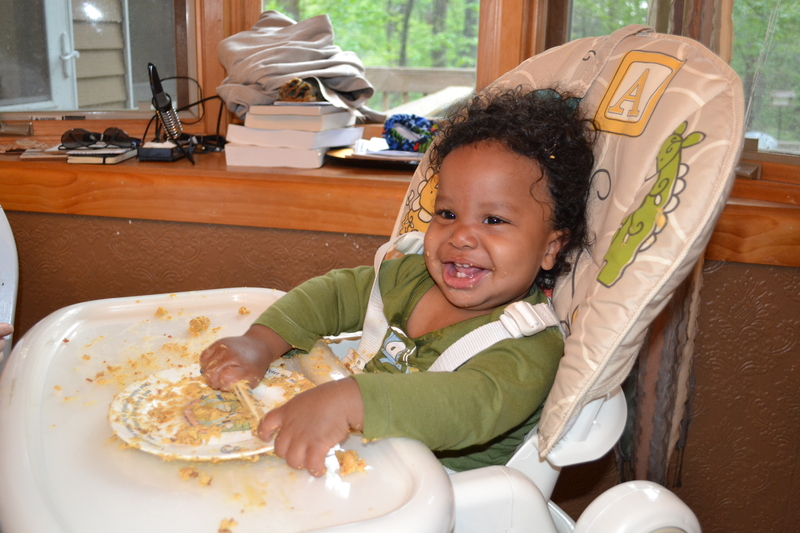 May 14, 2012 in Birthday, Isaac.